How much is Joe Jonas Worth? Joe Jonas Net Worth: Joe Jonas is an American musician and actor who has a net worth of $25 million. 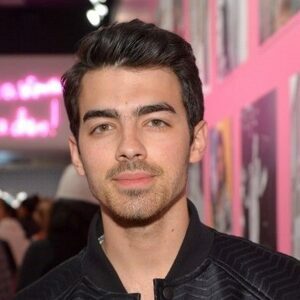 Joe Jonas is probably most famous for being in the band The Jonas Brothers and starring as Joseph Lucas in the Disney television series, Jonas. Born Joseph Adam Jonas in Casa Grande, Arizona, in 1989, Joe Jonas is famous for being in the band the Jonas Brothers with his siblings Nick and Kevin. 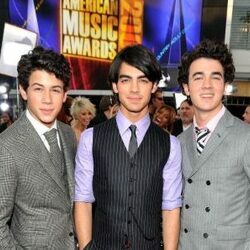 The group released their first album in 2006 before signing with Hollywood Records. Their second self-titled album broke into the top five on the Billboard 200, and their third effort, "A Little Bit Longer", topped the charts. Their fourth album, 2009's "Lines, Vines, and Trying Times", also reached number one. Three years later, the band left their label. While with the Jonas Brothers, Joe tried his hand at a solo career, with his debut album "Fastlife" reaching number 15 on the charts. 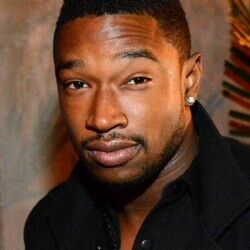 He and his brothers have appeared in several movies and TV shows, including "Camp Rock", "Camp Rock 2: The Final Jam", "Night at the Museum: Battle of the Smithsonian", "Hannah Montana", and "Jonas Brothers: Living the Dream". Joe made headlines for his volatile relationship with country music star Taylor Swift, and is said to be the subject of several of her breakup songs. From 2012 to 2014 he dated model Blanda Eggenschwiler. He dated Gigi Hadid for several months in 2015. He has been dating actress Sophie Turner since 2016. They became engaged in 2017. From 2015 to 2017, Joe was a founder member of the pop band DNCE which had a huge hit with the song "Cake by the Ocean" in September 2015. In 2016, Joe spent $3.7 million to acquire a brand new home in Sherman Oaks, California. In 2013 he purchased a house just off the Sunset Strip in Hollywood for $3.2 million. He sold that house for a $200k profit.